: Stirring speed is also controlled by the CPU from the keypad while the stirring speed is indicated on the bar graph. Magnetic Stirrer offered to provide for optimum functional support and finds extensive use in lab areas. 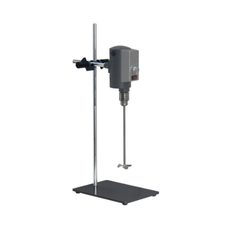 Specifications of most common stirrer are below. 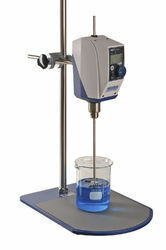 Laboratory magnetic stirrers are used in labs. They are available in two designs, with hot plate/without hot plate. The stirrer with a hot plate is made of metal sheet with stainless steel top which serves as a hot plate. Its stirring and heating units are thermally insulated with asbestos sheet laminated with asbestos cement.